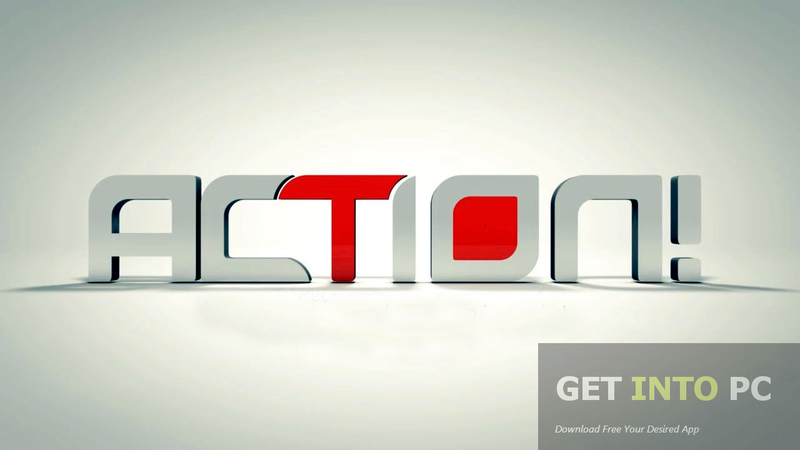 Mirillis Action Free Download Latest setup for Windows. 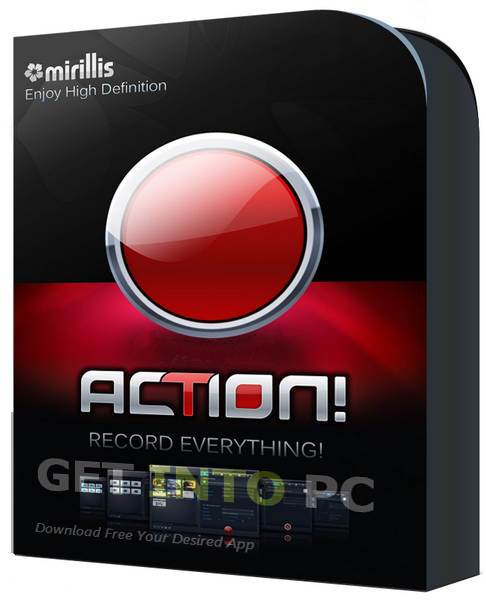 Its full offline installer Mirillis Action Desktop recording tool 3.9.0. 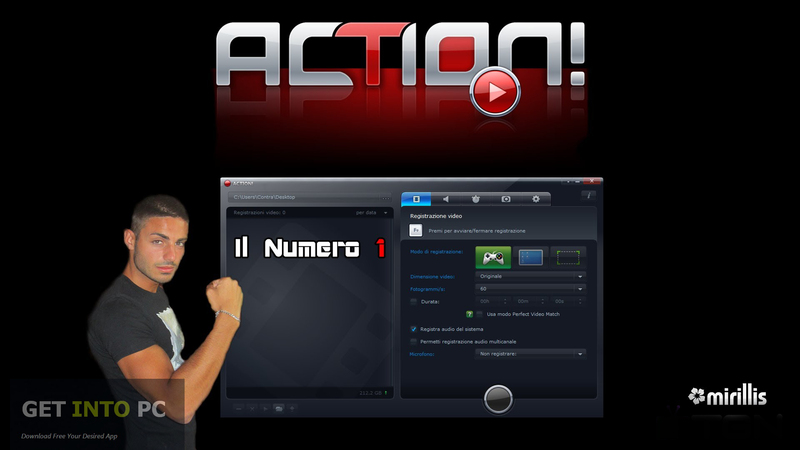 Action is an application developed by Mirillis which can be used for recording and capturing Windows Aero desktop in HD video quality. 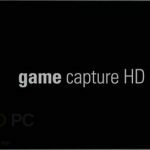 Mirillis Action is a very multi purpose application by which you can not only record live commentary but can record gameplay and videos. The interface of Mirillis Action is very simple and intuitive. It has three recording options. The 1st one is dedicated to recording games and applications. 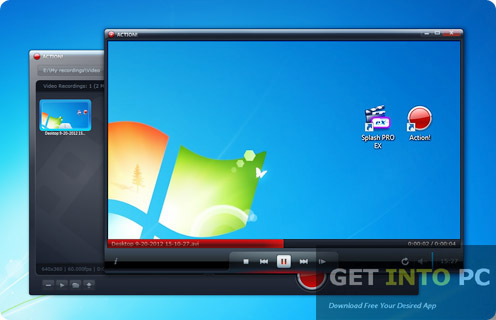 The 2nd option allows you to record the entire desktop hence any activity on your desktop can be recorded easily. The 3rd and last one will permit you to record a certain area. All you need to do is to define a specific area which you need to record. 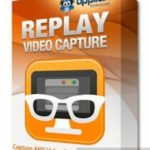 If you want to Record game plays then I suggest you to Download Fraps which is great alternative. Action also records all the sounds in the background by intelligently detecting them. You can record your own voice via microphone as well as the audio files that have bee stored into your system memory. All your activities can be recorded easily and can also be shared in real time on different websites like Vimeo etc. 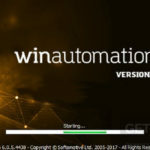 Winsnap is also most popular tool for taking windows snapshots. 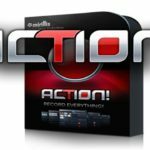 All in all Mirillis Action is a very handy tool that can be used for recording the desktop activities in a very high definition. 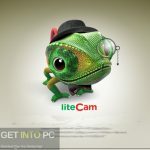 Personally I prefer CamStudio software. Below are some noticeable features which you’ll experience after Mirillis Action free download. Can record a specific portion of desktop. 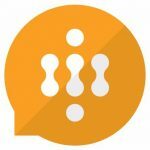 Can share your work online. 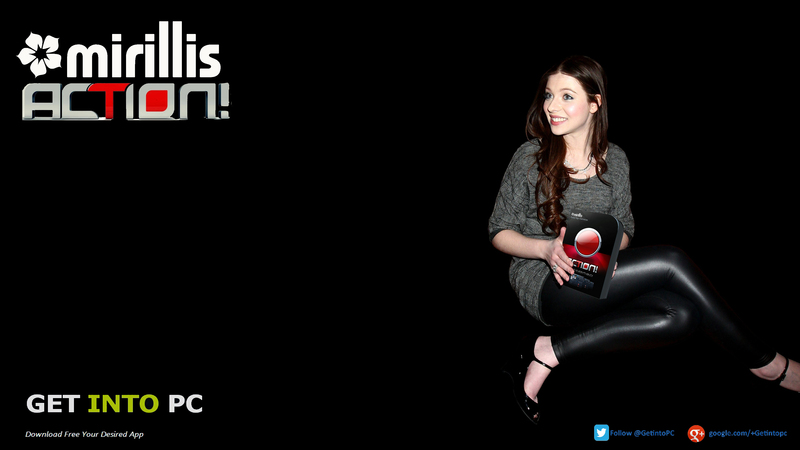 Before you start Mirillis Action free download, make sure your PC meets minimum system requirements. Click on below button to start Mirillis Action Free Download. This is complete offline installer and standalone setup for Mirillis Action. This would be compatible with both 32 bit and 64 bit windows.